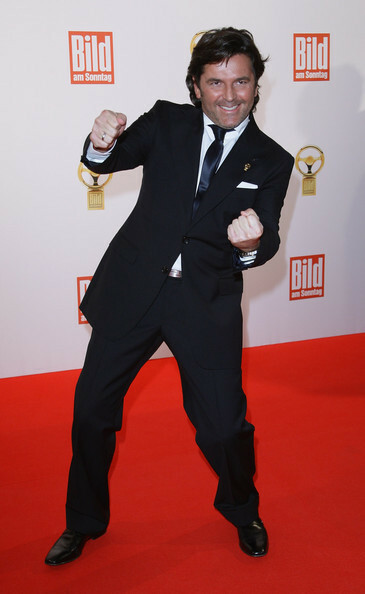 Thomas Anders / Goldenes Lenkrad. Thomas Anders / Goldenes Lenkrad. Wallpaper and background images in the Thomas Anders club tagged: thomas anders modern talking bernd weidung photos.